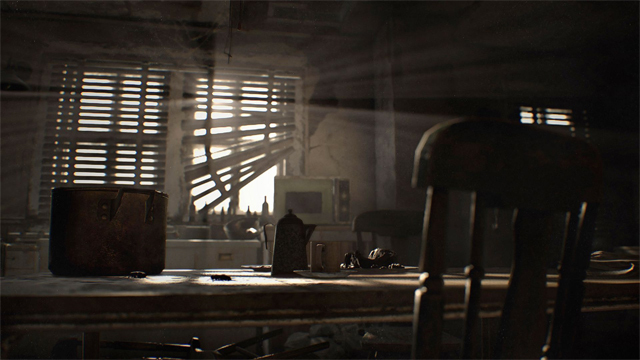 If you were tossing up which version of Resident Evil 7 to buy (and if you’re lucky enough to own an Xbox One, PS4 and a gaming PC), then the latest news out of Xbox HQ may have just made up your mind for you. 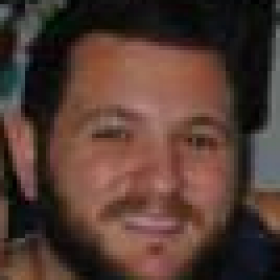 That’s if you don’t care for VR, of course. Xbox head Phil Spencer has confirmed that the upcoming survival-horror game from Capcom — which launches on all three platforms on January 24 — will support the Play Anywhere feature. Play Anywhere is a cross-buy initiative in which gamers that purchase a game on either Windows or Xbox will also own the game on the other platform, with all saves and other in-game progress carried over. That makes Resident Evil 7 the first game not published by Microsoft to have support for the Play Anywhere initiative. It joins the likes of indie games Everspace by Rockfish Games and Astroneer by System Era Softworks, along with first-party Xbox games Forza Horizon 3, Gears Of War 4, Killer Instinct and ReCore in the program. 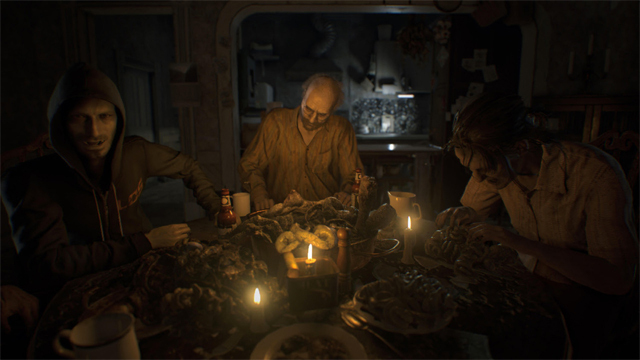 RE7 stands as an appealing addition to the program as we approach launch. It’s undoubtedly the biggest game release of the year so far, and it will certainly be one of the most talked about for long after its launch. Capcom has done a superb job of promoting the game leading into release, and its relationship with Sony and PlayStation VR implementation has strengthened the game’s appeal on the PS4, which still stands as the definitive version of the game to own, something Microsoft will undoubtedly attempt to counter. The publisher was one of the first major players in the industry to support the platform, showcasing the tech demo Kitchen at trade shows leading into PSVR’s launch. I checked out Kitchen at E3 2015, and safe to say it’s the scariest darn thing I’ve ever played. 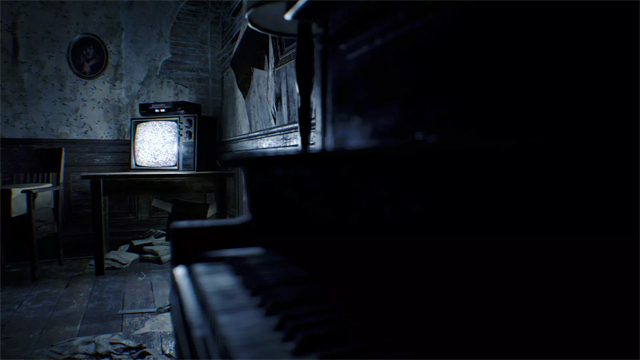 Resident Evil 7 takes obvious inspiration from the experience, as well as P.T., a demo for the now-cancelled Silent Hills. 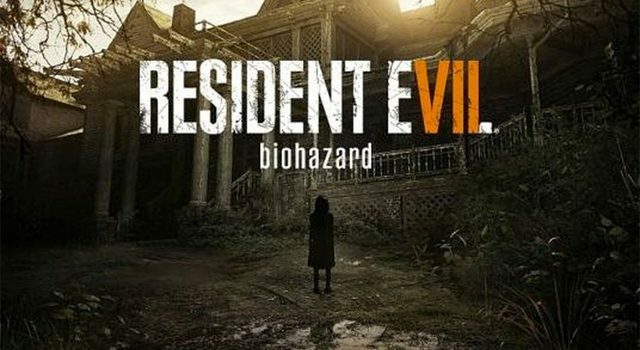 While the two franchises are not connected, they are both revered survival-horror franchises, so it’s no surprise to see one take inspiration from the other, especially as Capcom attempts to reinvent the Resident Evil franchise: once an acclaimed survival-horror series, it has descended into an action-focused outing in recent entries, something RE7 will no doubt reverse. 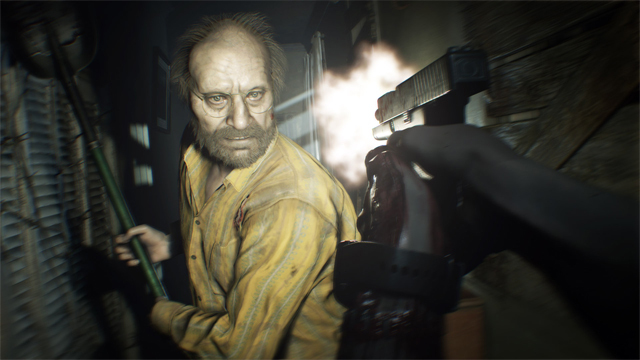 Resident Evil 7 launches January 24 on Xbox One, PS4 and PC.